Let’s face it: Our Facebook feeds are often flooded with bad news and controversies. Unfortunately, most of the posts that we can see today are about politics, scandals, price hikes, and complaints. However, this viral story is different. It will surely make your day and will leave you smiling from ear to ear. 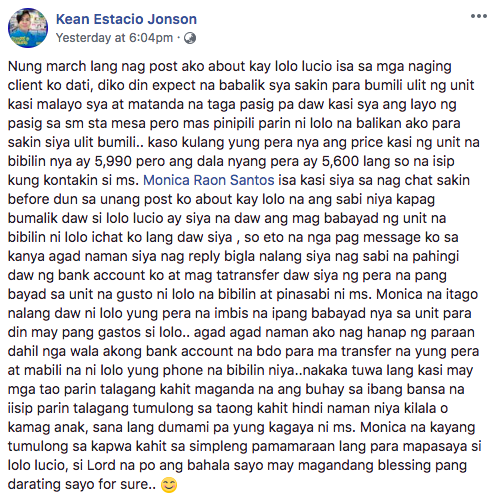 Salesman Kean Estacio Jonson shared his unbelievable encounter with an elderly customer and a kindhearted OFW. A few months ago, Kean shared his encounter with a grandfather who traveled from Pasig to SM Sta. Mesa to buy a smartphone for his grandson. However, the money that he saved is not enough to buy the gadget that he wants. When Kean shared the story on Facebook, it instantly went viral. 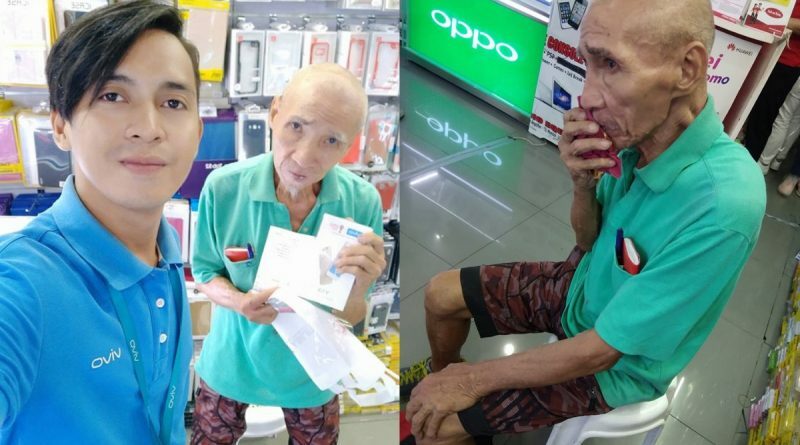 But he did not expect that this post will reach a kindhearted Filipino Worker in Dubai. The OFW read the story and quickly reached out to the phone salesman. Monica, as her name appears on Facebook, was hoping that the grandfather will return to the shop so she can help him buy the smartphone. Unfortunately, Kean was not able to get his contact details and they’re not sure whether he will come back. But fate has its own way. 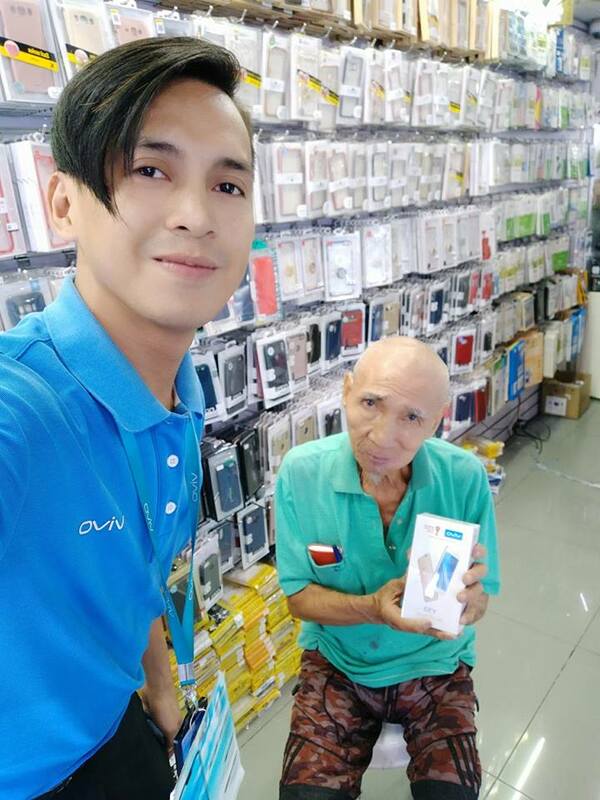 The elderly man came back and tried purchasing the phone. However, his money was still a few hundred short. Kean remembered Monica and immediately sent her a message. Luckily, she’s online and responded right away. Her next move will surely surprise you: She transferred money to Kean’s bank account to purchase the smartphone that the grandfather choose. 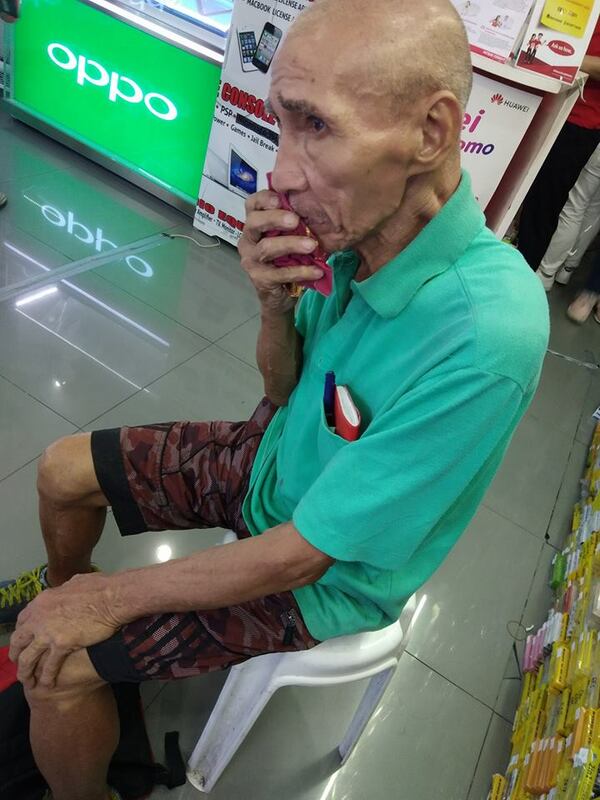 According to the OFW, the elderly customer reminded her of her grandfather who always saves money whenever he wants to buy something. She also requested Kean to return the money to the grandfather and tell him to use the money to buy something for himself. The grandfather stepped out of the store with a huge smile on his face. God works in different ways. Sometimes, we get help from people we don’t know. Monica is an example that angels do exist. Thank you for being an inspiration, Monica!